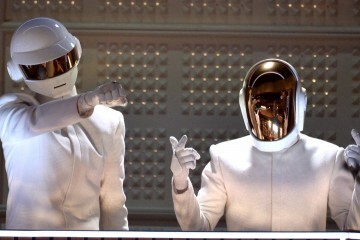 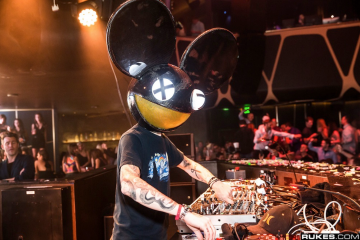 The 57th installment of the Grammys is well underway with Tiesto having already won a Grammy for his remix of John Legend’s “All of Me” and a slew of other awards having been announced. 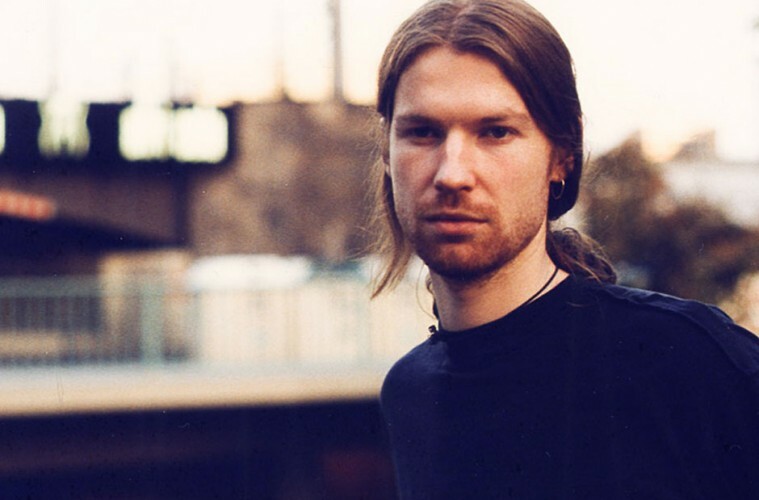 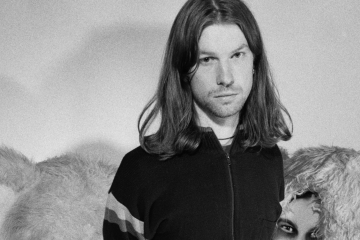 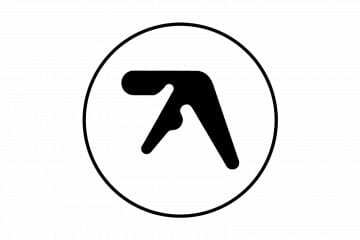 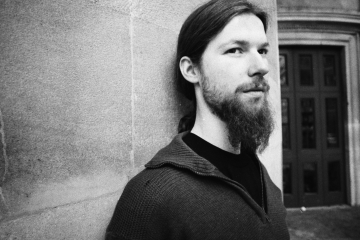 Now we’d like to follow up Tiesto’s win with the announcement that Richard David James, better known as Aphex Twin has just won the Grammy for Syro in the category of Best Dance/Electronic Album. 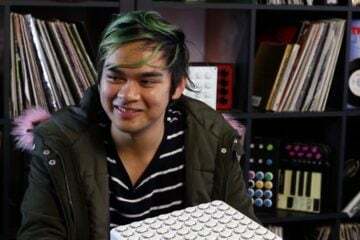 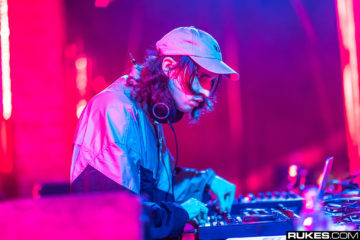 The English producer was facing off against heavyweights such as Deadmau5, Mat Zo and others and thus we would like to congratulate him on his well deserved win.